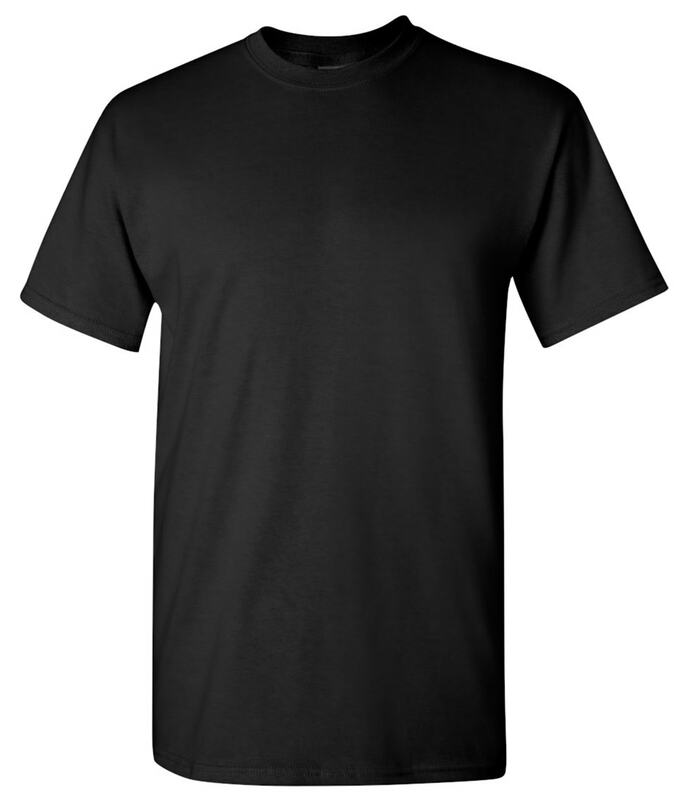 Ideal for schools, clubs or custom promotional giveaways, this 100% cotton printable t-shirt is an affordable t-shirt and features an ideal printing canvas for showing off your logo. The Gildan Cotton T-Shirt delivers an exceptional quality printing surface, making it an ideal custom t-shirt for promotional use. Made with 100% preshrunk cotton, this custom t-shirt features a double needle topstitched neckline, double stitched sleeve, waist hems and a seamless collar with taped neck and shoulders for a sleek design. 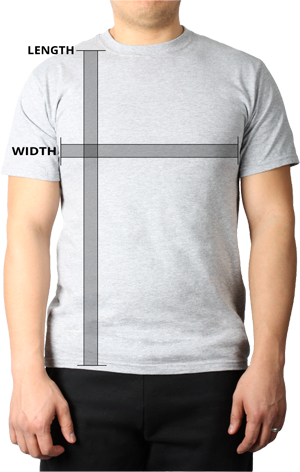 This customized t-shirt also has a tearaway label, delivering the optimum in customization.